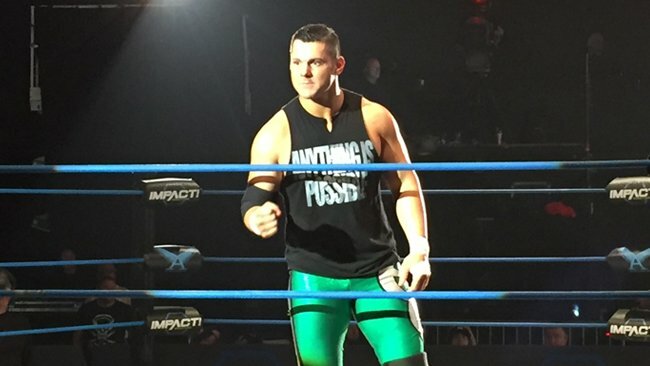 Eddie Edwards‘ career is a representation of years of hard work and resilience. Starting off in 2002, Edwards would embark on a journey that would find his path intertwining with Davey Richards. For years afterward, his career would either be parallel or cross paths with Richards. They’re a very essential part to each other’s careers and it’s unlikely that either would have enjoyed the same success without one another. While many felt that Edwards was the second fiddle to Richards, he proved them wrong in the biggest way possible. His pairing and subsequent rivalry with Richards was so big that it would spill over from Ring Of Honor to Impact Wrestling. They influenced each other wherever they went and whether it was with or against each other, created magic. Edwards would also go on to find success in Japan and holds a distinct achievement that you’re about to find out. Edwards has been world champion in every major promotion he’s wrestled for, so without further ado, let’s take a look at the five greatest moments in the storied career of Eddie Edwards.